Q4 Data from Nationwide’s House Price Index has shown annual house price growth to slow to its weakest speed since February 2013. “It is likely that the recent slowdown is attributable to the impact of the uncertain economic outlook on buyer sentiment … the economic outlook is unusually uncertain. However, if the economy continues to grow at a modest pace, with the unemployment rate and borrowing costs remaining close to current levels, we would expect UK house prices to rise at a low single-digit pace in 2019"
"The hefty month-to-month fall in house prices in December [of 0.7%] - the biggest Nationwide has reported since August 2011 - brings an end to a weak year for the housing market ... while the supply of homes for sale also has dwindled, the balance of demand and supply has shifted in buyers' favour. That said, we continue to doubt that a sustained period of falling house prices is likely." 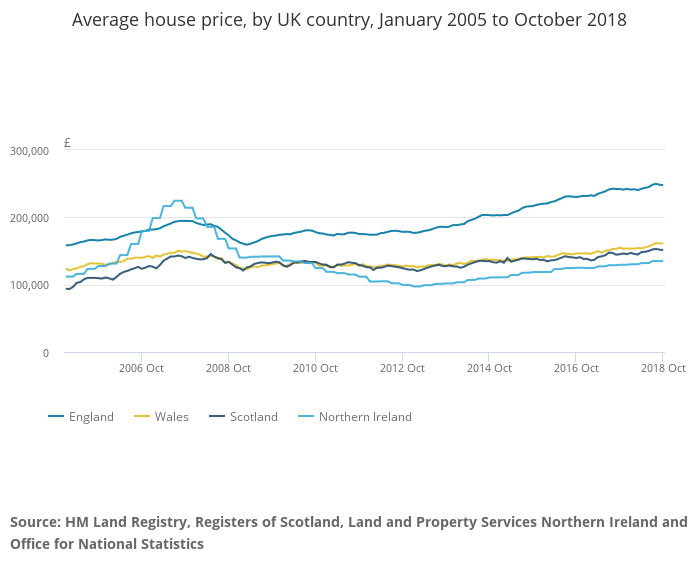 A possible shifting of dynamic can be seen looking at the prices of house growth across regions as London sees negative growth while the North West has a near 5% growth (the highest of all regions). 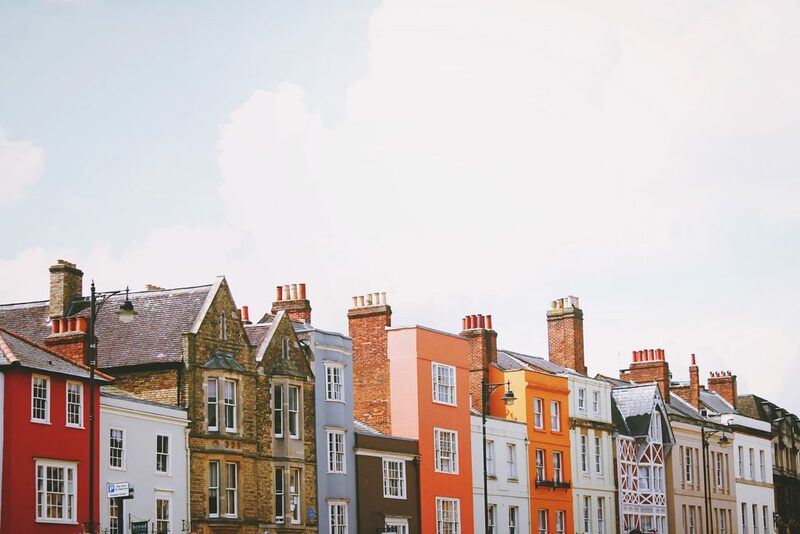 This could be attributed to the property boom within major North West cities such as Manchester, thanks to the city’s high graduate retention rate (51% of graduates remaining within the city) and continued investment in property developments. Investment management company JLL predicted that Manchester property prices could see 22.8% growth by 2022. Understanding your lending options is essential if you are considering investing in a property. 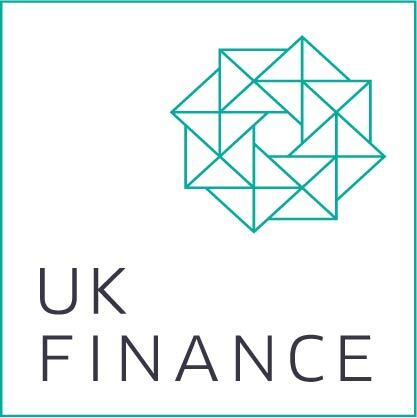 Flexible lending options in the form of bridging loans and development finance give you access to finance over short timescales, enabling you to complete your purchase smoothly. With Affirmative you can borrow between £10,000 and £2 million, and you can receive the money within a matter of days or even hours, cutting out the long waiting periods or restrictions that are common with more traditional forms of lending.